The AGACIRO Beta Maximal International Corporations’ Star (ABMICS)” For Bringing New Jobs in Africa” is a business Corporation Platform now created to operate on International level to involve entrepreneurs from different countries across Africa and Worldwide, in order to bring theirs businesses from local level to international level to be opened in different other African Countries and diaspora with aim to create new jobs for Africa by Africans themselves and good friends of Africa. 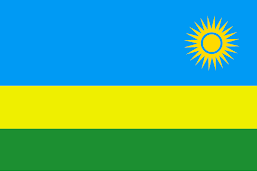 The ABMICS will start to operate in Rwanda since this year registered in the Rwanda Development Board (RDB) and be able to welcome its registered entrepreneurs to immediately start their Local Business in different areas in Rwanda and bring new strategies to open the same platform in the countries of participating registered entrepreneurs. 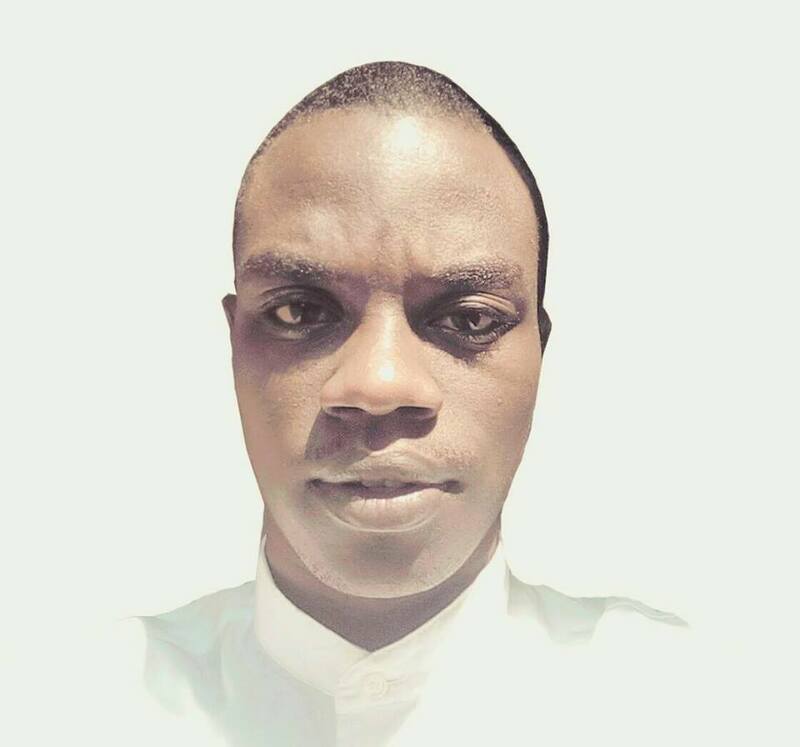 ABMICS comes as a strongest sustainable solution to the long-lasting theoretical and technical term of Unemployment among Youth of Africa, to create new jobs unlimited for the whole community of Young Generation of Africa across all African Countries and Diaspora. 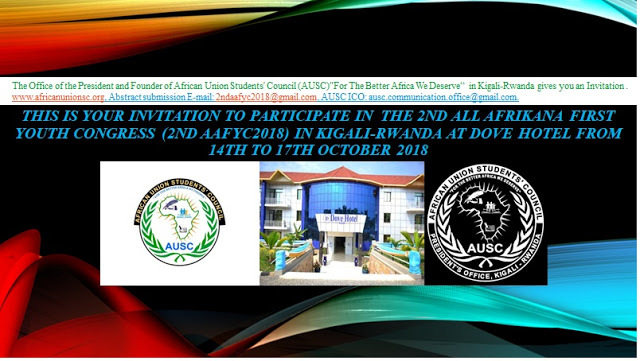 ABMICS is therefore a special Offer of the Commemoration of AFRICA YOUTH DAY at the African Union Headquarters in Addis Ababa-Ethiopia from The President and Founder of African Union Students' Council (AUSC)"For The Better Africa We Deserve" on this Wednesday, November 1st, 2017. II. 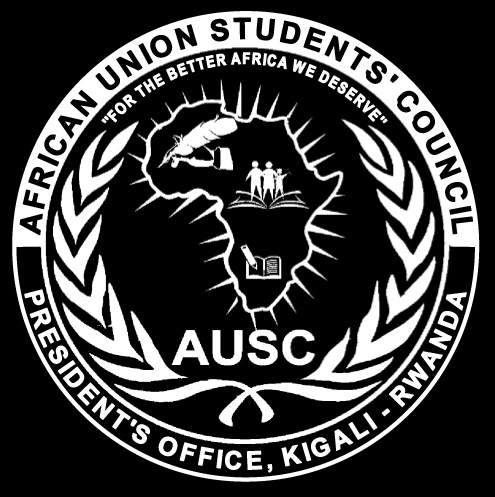 Vision: To create new jobs in Africa by Africans and good friends of Africa. III. Mission: To bring together different African local entrepreneurs to the level of implementation of their local businesses in different African countries to create new jobs for Africans in Africa and worldwide. 1. To Exhibit Africans business mind-Sets on international level. 2. To promote entrepreneurship innovations and creativity in youth of Africa. 3. To Engage African governments in promoting Open VISA Free international businesses on local markets. 5. To engage within Global markets with a competent African International entrepreneurship platform. 6. Advocate for new Jobs Creation by support small businesses and business start ups ideas in Africa. 7. 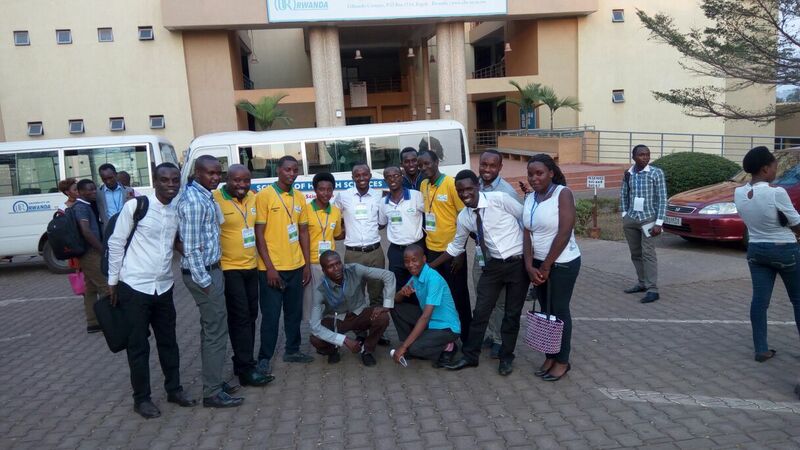 To increase international networking among African Youth to build a self-reliant Africa We all deserve. 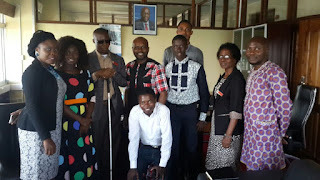 The Agaciro Beta Maximal International Corporations’ Start (ABMICS) will use the inclusion system to mobilize at the first time all willing entrepreneurs who are participants of the Africa Talks Jobs (ATJ) Conference to fill the hard copy forms to be able to start the platform with diversity of members of this platform. Interested people will keep finding information online on Google opening the website( www.abmics.com) or by using full text “Agaciro Beta Maximal International Corporations Start (ABMICS) “ and the Facebook page is now available while the website will start to be visible soonest possible in this moth of November and keep registering as much as possible on the published forms . 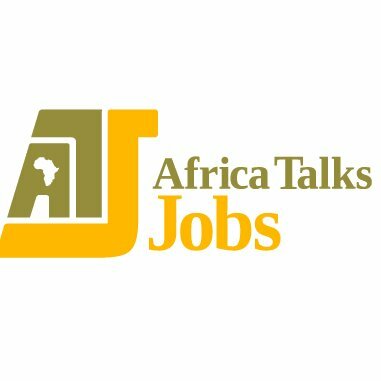 Therefore, ABMICS will start operating as a recommendation to the Africa Talks Jobs (ATJ) Pre-Event to the African Union (AU)-European Union (EU) Summit in November 29th to 30th, 2017. Check the website for program updates. Why don't you post a blog and share your thoughts on the topic! Send it here and you will see it go live!